Welcome to the “Social Media Era”. I’m Big Jon and it’s my pleasure to make my introduction and your acquaintance. Re-inventing the wrestling wheel isn’t my desired objective. The plan is to share with u my passion for wrestling, and delivery of quality entertainment. Being a fan of wrestling for over 20 years and experiencing the business soar during “The Attitude Era” and crash land afterwards, this column won’t be your standard dirt sheet material. This will be a land of options and visions of grandeur dominated by hashtags and tweets. Why I have a dubbed this the “Social Media Era” instead of the “Reality Era” you might ask? Everyone has to face facts the realest person in the wrestling business has walked away. CM Punk changed things with his “Pipe Bomb” promo June 27, 2011. In six minutes he delivered a truth filled shoot promo airing out his desires and grievances about the inner workings of WWE. He admitted to breaking the “fourth wall” which is a true understatement. He blew the “fourth wall” up with a nuclear atom bomb. Fast forward three years and he is at home trying to live a normal life, as normal as you can get for someone who has been in the public eyes as long as he has, and he happened to marry the hottest WWE diva and current Divas Champion AJ Lee. Let’s face facts he is gone and any resemblance of that faithful promo is somewhere in Chicago not giving a damn what the fans want or think. Introduce the “Social Media Era” where we are encouraged to live tweet our thoughts on what‘s going on in the ring on Monday Night Raw, Main Event, WWE NXT, Smackdown, and Impact Wrestling. Giving credit where credit is due, while WWE might be the juggernaut of wrestling, TNA and Dixie Carter utilized Twitter and it’s ”hashtag” long before Michael Cole was plugging the trending topic before every commercial break. Dixie might have dropped the ball and let WWE pick it up and score touchdown after touchdown. This era has so much potential to add value to a product. In 140 characters or less, so much can be done to help the product or superstar without giving them valuable TV time. Feuds can be started online. Remember in 2012 when we wanted to see Dean Ambrose versus Mick Foley all because of their intense twitter war? Zack Ryder connecting with the fans was a mystified concept to the higher ups, yet the long island kid did the impossible! This era has never before seen the power Triple H himself proved that he had when he took the valued opening segment of RAW and used it to troll all of us, and it was epic television don’t you agree Mark? 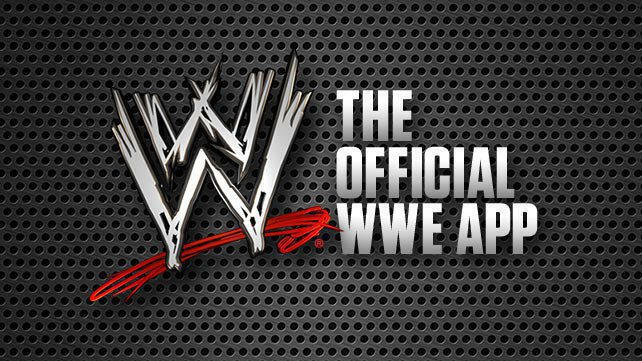 This era is here to stay and sway the backstage opinions of wrestling companies ,so follow me on twitter at @bigjondalegend and exercise your opinion.